Live Wire's highest quality cable. Live Wire's Elite cables feature thicker gauge conductors, premium connectors, stronger strain relief and better shielding. 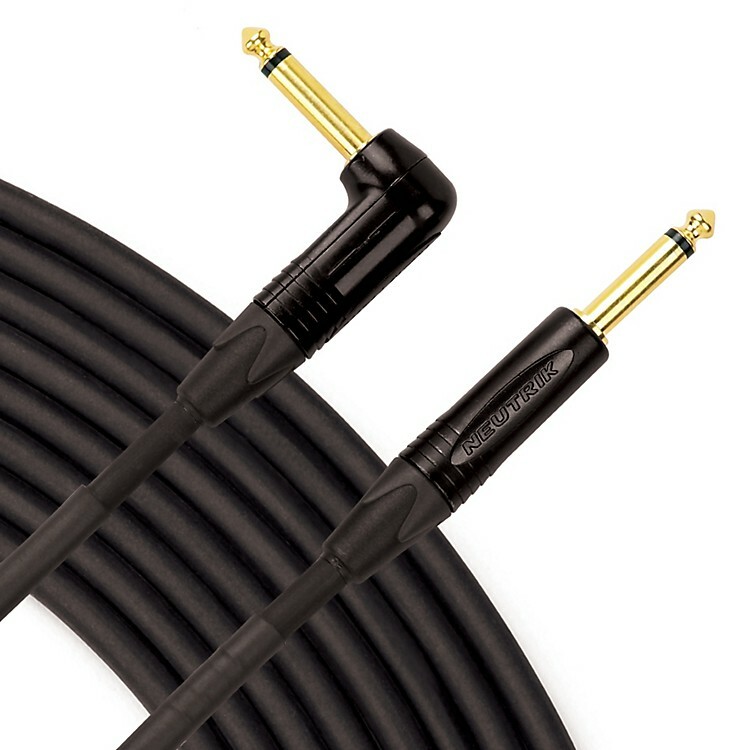 Live Wire's Elite microphone cables feature a quad-core design for improved noise rejection. This cable has one right angle TRS and one straight TRS connector. Choose 18.5' or 10' lengths in the drop down bar.